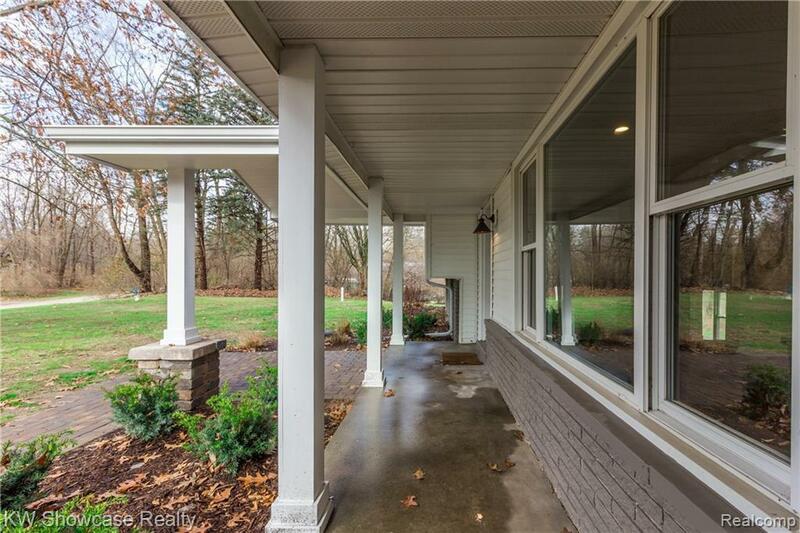 ARE YOU LOOKING FOR A COMFORTABLE, COUNTRY STYLE SETTING IN CANTON TWP? 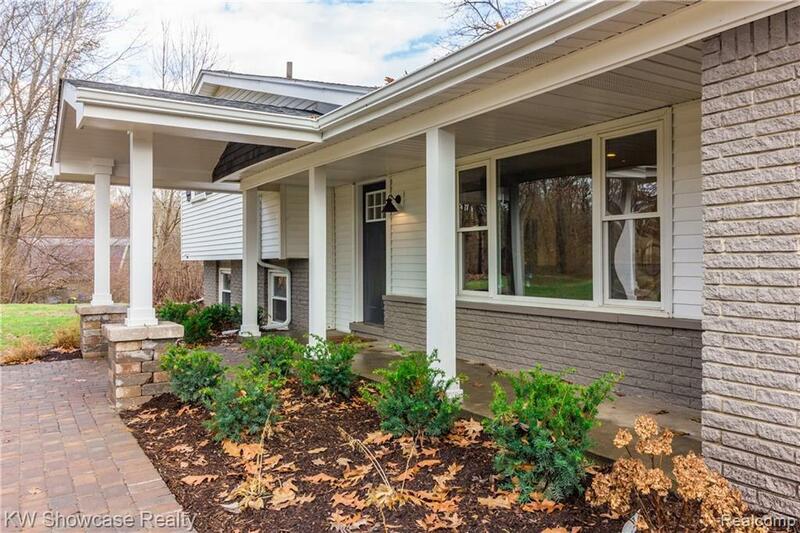 THIS FULLY REMODELED HOME IS ONLY MINUTES FROM THE CITY & IS MOVE IN READY. The Sellers are in the process of installing City Water, along with the well water, which is a $12K value. Recent appraisal has been performed by a licensed appraiser & value is in line with list price. This neighborhood has very little turnover! 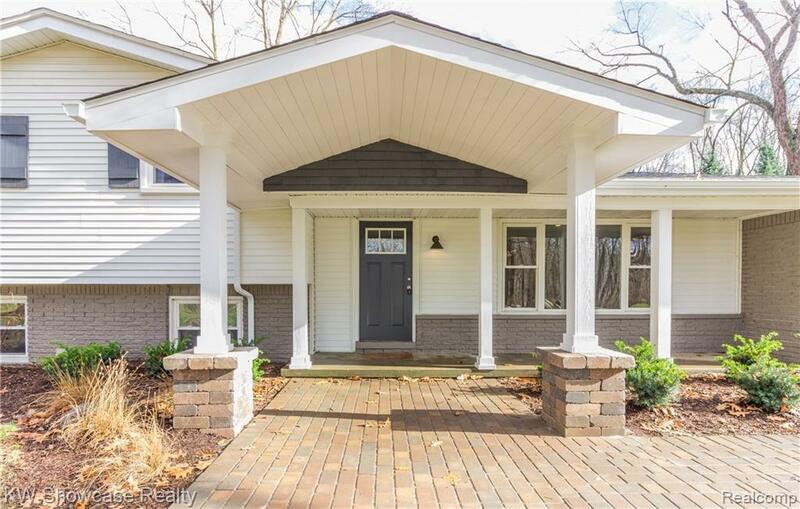 From the moment you walk up the NEW brick paver sidewalk to the Expanded Covered Front Entrance & Long Porch, you will feel RIGHT AT HOME. Step inside the front door & you are greeted with a good size Living Room that flows into the GORGEOUS Kitchen. 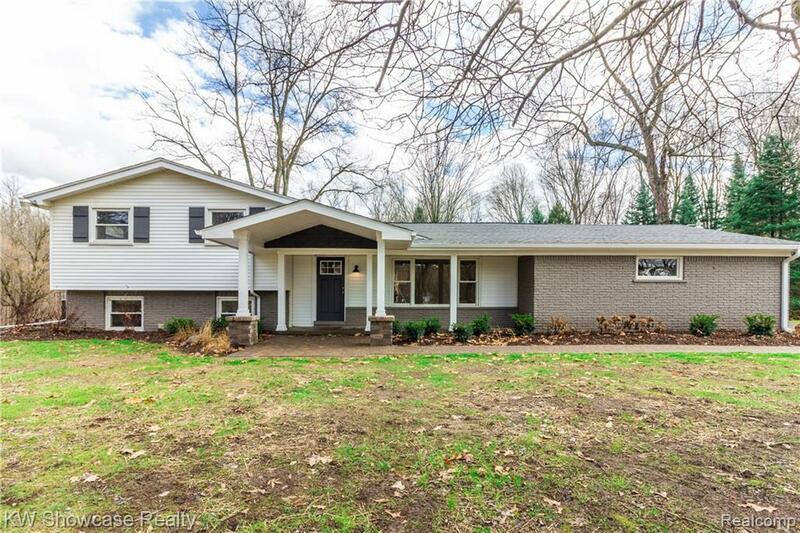 This home is perfectly positioned on the 1.3 acre lot as it sits up on a gentle rise in the land. NEW: Furnace, A/C, Hot Water Tank, BEAUTIFUL Kitchen & Bathrooms, Flooring, Carpet, Shingles, Paint, Etc. There is a 2nd 18'x18' "garage/shed" which is perfect for storing your lawn mower & garden tools, PLUS, it has a nice size fenced in Kennel.